Showing results by author "Sheri Stanley"
At the age of eight, Sheri Stanley was struck down in the street, by a truck, as she was getting off the school bus... and nearly died. Soulful Journey is the true story of her experiences, from that day through to today. 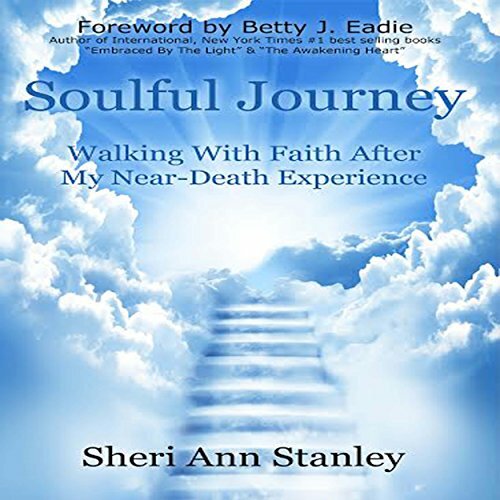 Sheri's story describes her out-of-body trip to heaven at age eight and being able to watch herself in the hospital room as her family anxiously stood by.